Comment: Replace an existing front door,with another one I have,that needs to be fitted to the same space. Allentown Door Services are rated 4.70 out of 5 based on 1,487 reviews of 43 pros. 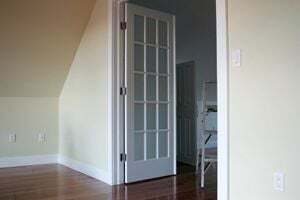 Not Looking for Doors Contractors in Allentown, PA?